Stop in for our Basketball Madness Sale!! Check out this "Free Throw" sale price!! 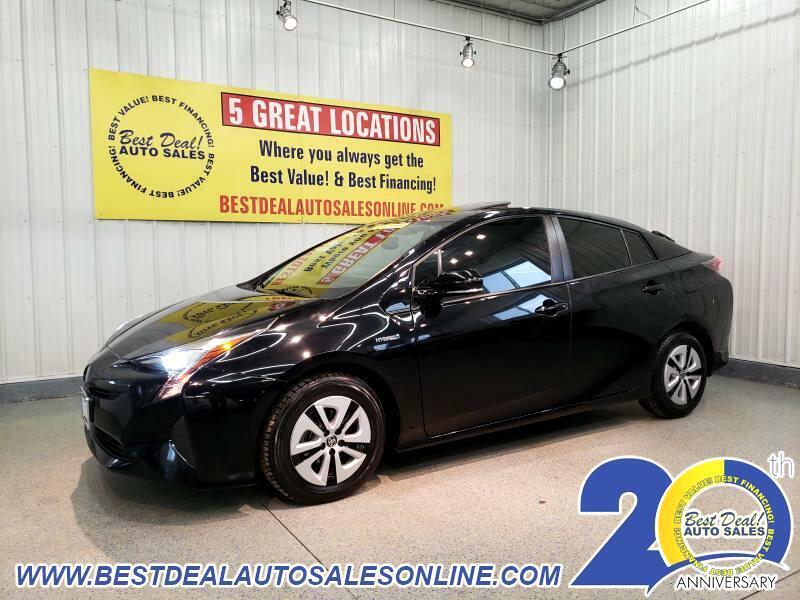 ***ONE OWNER*** 2016 Toyota Prius IV!! Advanced Tech. package! Great MPG's! Fresh service, sunroof, navigation, wireless phone charging pad, heads-up display, heated leather, rearview camera and cargo cover!! Stop in today or give us a call @ 260-357-0099. Family owned and operated since 1999 and still going strong! !